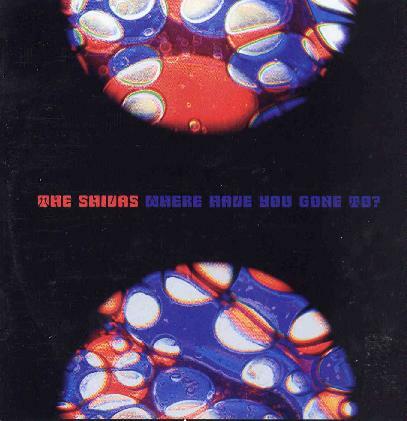 The Shivas- Where have you gone to? and The War song and Ode to a Tea Set are all more acoustic laid back tracks but a nice mixture of Syd Barrett and Dylan. Doctor Doctor brings back the psychedelic rock and this one is totally like the Doors. The organ sound and playing as well as the guitar and the singing as well. A long lost Doors track from 1967? The CD ends with Sit Anywhere and is a 9 minute track with very basic sitar playing and a more psychedelic mix on the vocals than any other track. A long strange trip indeed. A great debut CD. If this record had been mixed in a more psychedelic fashion and had some really cool creative and not so boring artwork it could have turned out into an all time classic psychedelic rock record but it still is great stuff.